Local hunts have played an important part in the history of the Pony Club. 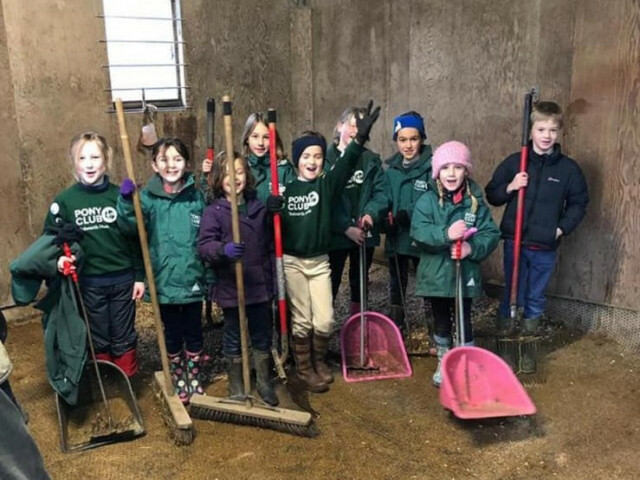 Many Pony Club branches were formed as a way of teaching children how to care for and ride their ponies out hunting, which is why many are named after their local hunt. Children are welcome at all of the Tedworth Hunt meets but we also hold several Children’s Meets during the season. All children under 14 years must be accompanied by an adult who is responsible for the child throughout the hunting day. All members or their parents must be members of the Countryside Alliance for insurance purposes; membership is free for children. Those parents who are unable to accompany their child should email Pip Watkins at secretary -at- tedworthhunt -dot- co -dot- uk or Sally Hine, Tedworth Pony Club DC, at sallyhine2 -at- gmail -dot- com who will be able to help you find a suitable chaperone for the day. If you are sending your child out unaccompanied please follow on foot so that you are on hand in case of problems. Please make sure your child has an emergency contact number in their pocket, a snack and their cap. 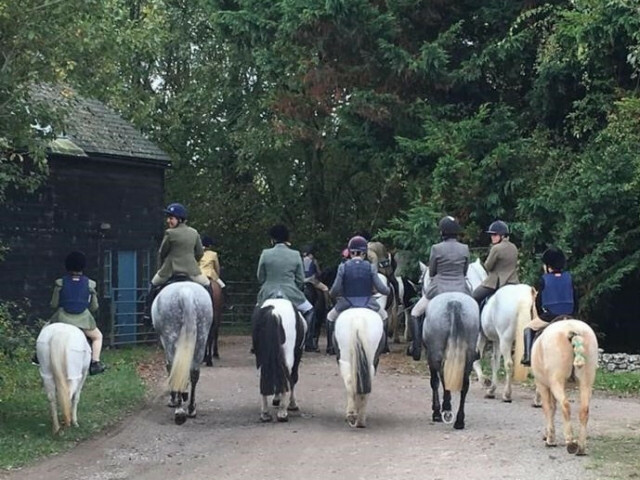 There is further information on the Pony Club, hunting and The Hunting Certificate on the Tedworth Hunt Pony Club website. If you’re new to hunting and would like more information on what to expect please click here. Many of our social events throughout the year are open to all the family. These include visits to the kennels to meet the Hounds, enabling you to ask questions in a relaxed and social atmosphere. Details will be posted on our Events Page.